. @Twiddlemusic joined us in-studio for opening day of the new Man Cave and gave us a new #MeatFriday song "Stuck In The Meat Sweats With You"
Download the @SIRIUSXM app to watch more! We have about 40 spots left to catch @exhexband’s in-studio live! Come down to KEXP in the next 20 minutes to see the @mergerecords band tear up the Live Room. Playing @thecrocodile Saturday 4/20! Marvel is to release its first predominantly Asian superhero film. Shang Chi will be based on the comic character. While an Asian actor will have the leading role the studio is also hiring Asian Americans to produce it. Special guest @HarrisPastides is in studio to talk about the #WhatsMyName campaign. 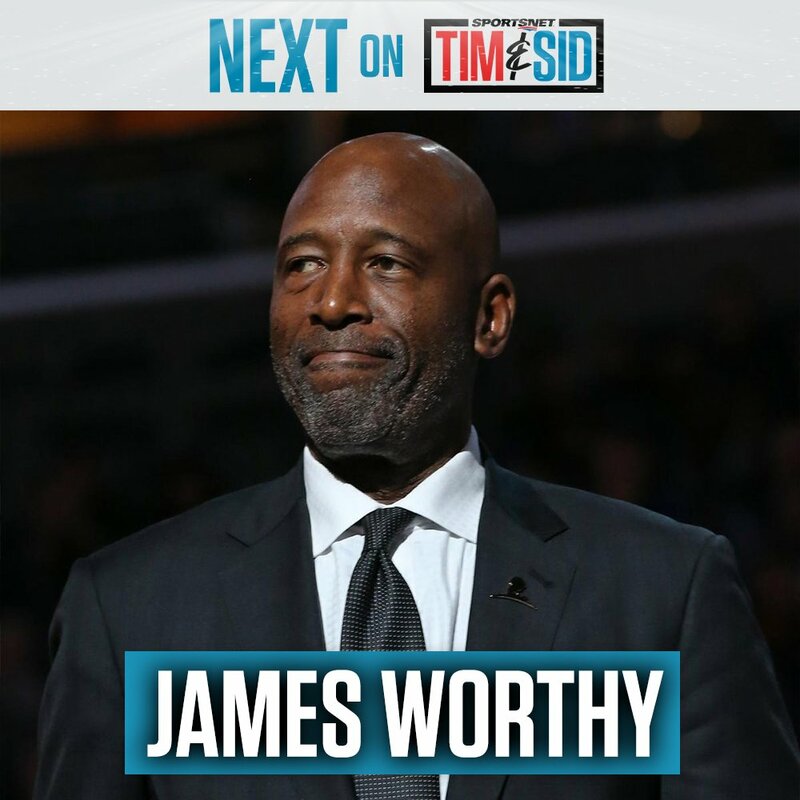 FRIDAY: Coming up... @JamesWorthy42 in-studio, NHL with @Burkie2020 and @hnicsimmer, and Best of the Week! @Sid_Seixeiro and @donnovanbennett are on the air across the country for the next hour and a half.